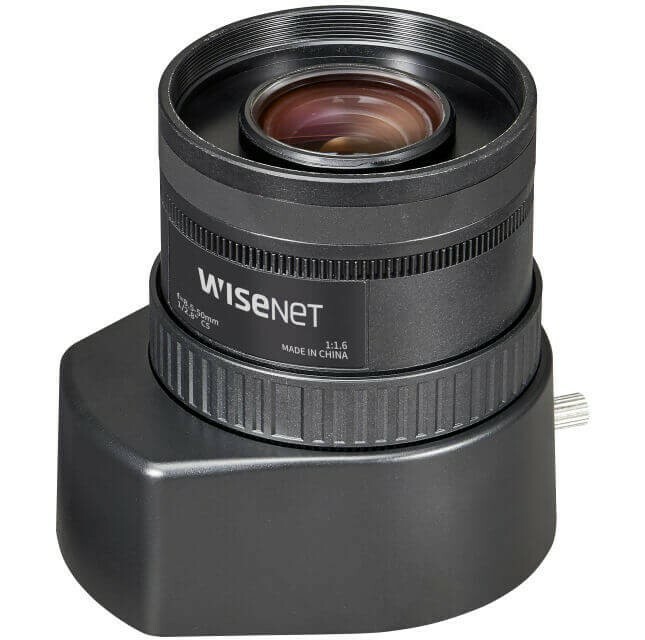 1/2.8" CS-mount Auto Iris Lens. F1.6. Focal length 8.5 ~ 50mm(0.33" ~ 1.97").